Built in alarm clock keeps you on time. 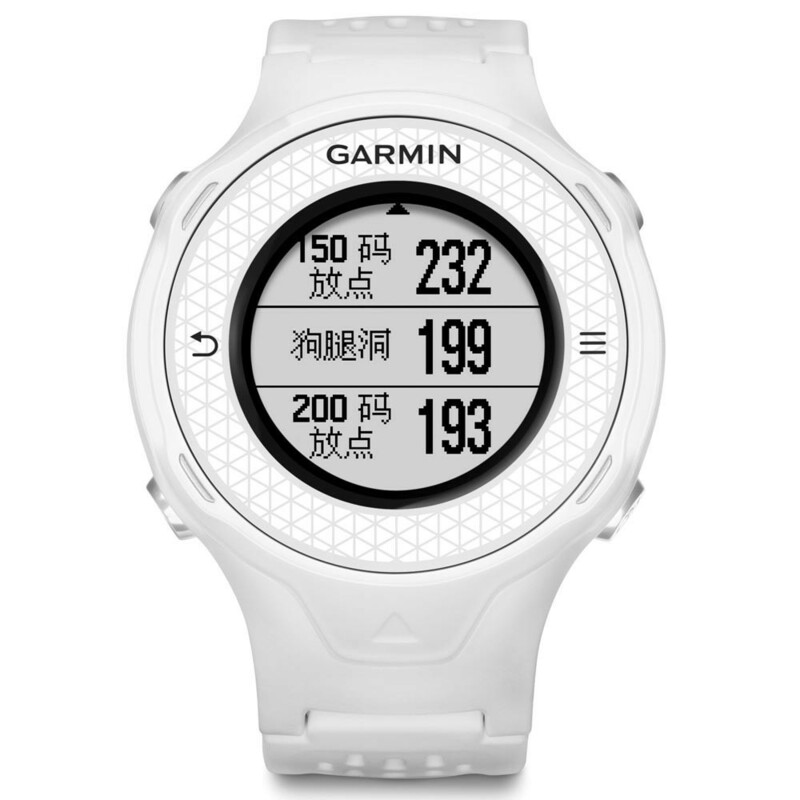 Rechargeable lithium-ion battery lasts up to 10 hours in GPS mode and 6 weeks in watch mode. Water resistant rating of 50 meters. Dimensions: 1.8" x 2.4" x 0.6"